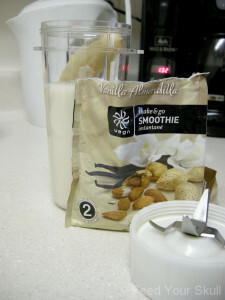 I’ve been wanting to get back into a regimen of daily smoothies (and working out) like I was in the beginning of 2011. 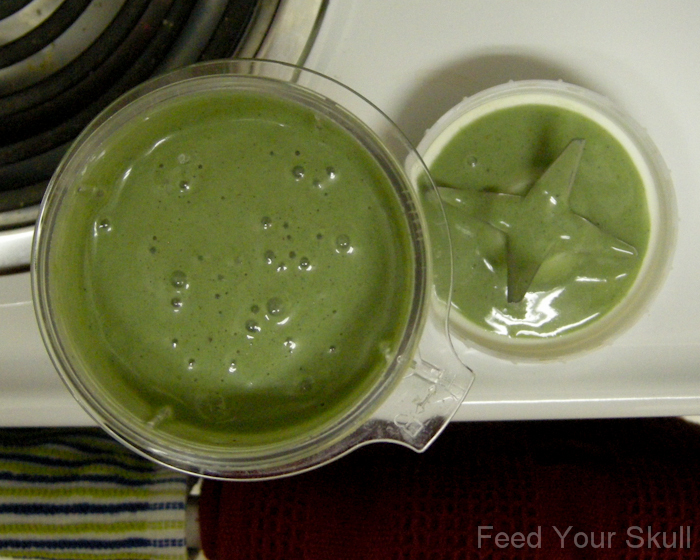 Due to the stress and change I experienced this last year I decided I wanted to try a supplemental green powder. Something that can be drank alone or with the addition of my favorite greens and fruits. 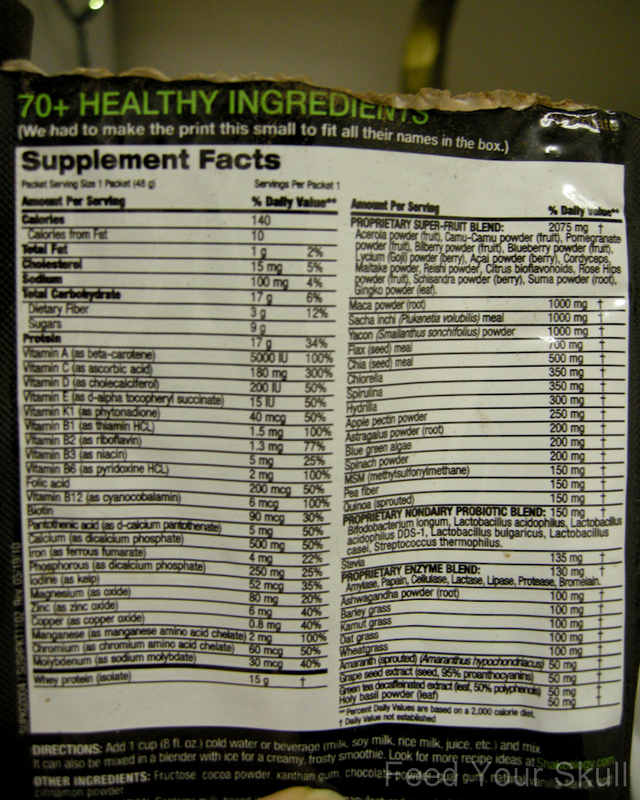 What do I want my supplement to contain? Green powders like chlorella and spirulina, pro and pre-biotics, sprouted grains, and often many important minerals that I’m just not sure I get enough of on a daily basis. What do I want? To lose about 10-15 pounds and maintain a healthy weight from here on out and healthy hair/nails. 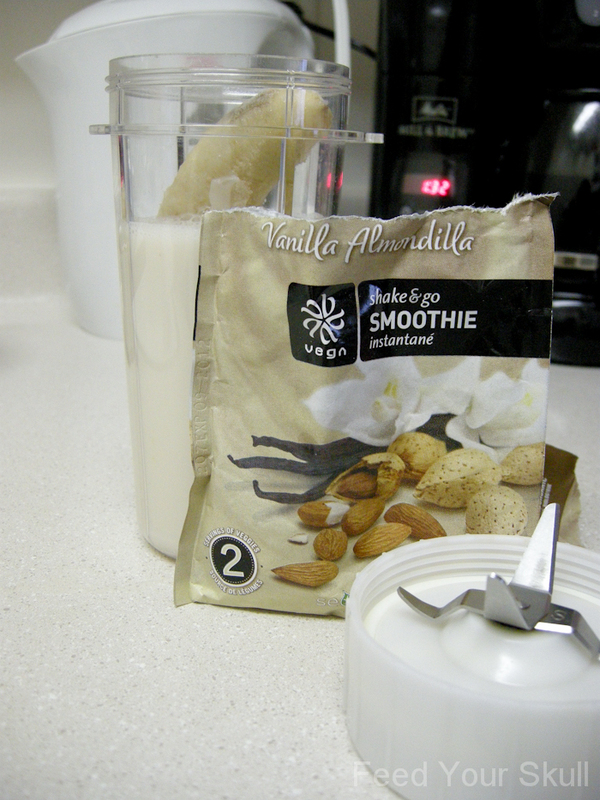 During my research I tried samples of both Shakeology flavors and Vega’s vanilla almondilla complete shake. The Shakeology I tried happens to be sold by a friend here in Portland and I acquired the Vega vanilla almondilla at the October Veg Fest. 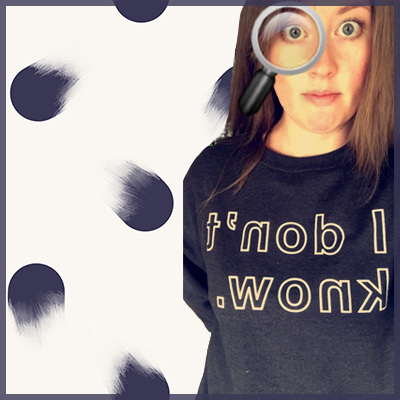 I know – can’t believe I’m just trying it now! On my interweb search I discovered Vega’s other product from their, Complete Whole Food supplement line. 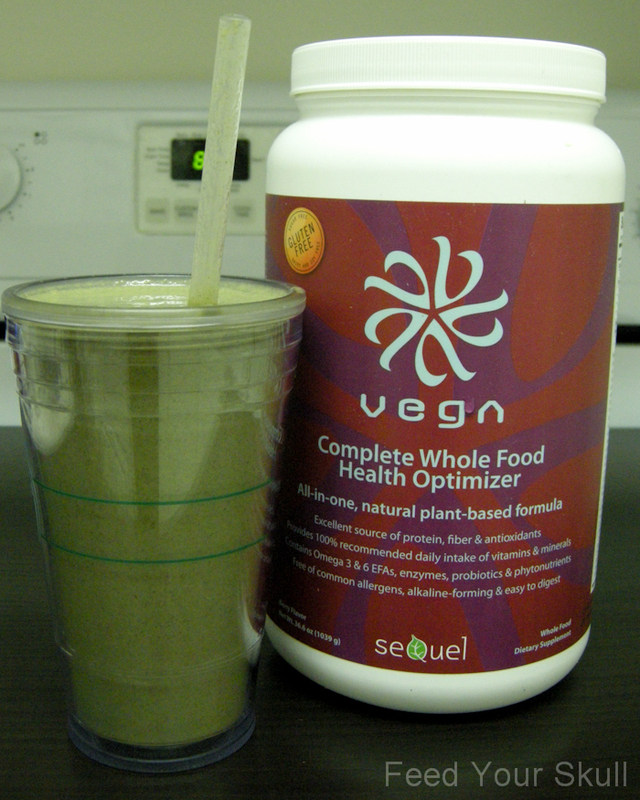 The brand, Vega, is created by Brendan Frazier author of Thrive. This was good. I love almond and marzipan flavors and this really picked up on those. It wasn’t really a ‘whole’ vitamin and mineral supplement but more of a vegan meal replacement containing a good amount of Iron. Needless to say I enjoyed the sample immensely, but it’s not what I’m looking for at this time. I liked it! I was very impressed with its minimal ingredients (fructose is the only sugar), that it contained chlorella, spirulina, and maca and its all around low glycemic rating. It had a slightest of slight smell of horse hay but not detectable in taste. 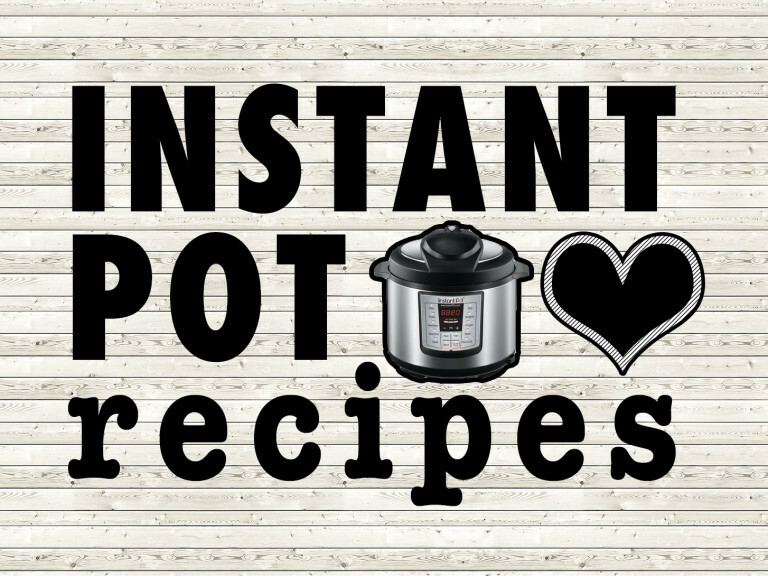 I made mine with a frozen banana, a little dab of peanut butter, and some almond milk in my tall tribest personal blender cup. I LOVED this one! It’s funny because, online, the chocolate one gets way better reviews but I really liked everything about the greenberry and if I ever get Shakeology it will probably all greenberry. It carries the same benefits as the chocolate except it’s green and berry flavored. Obvious – I know. 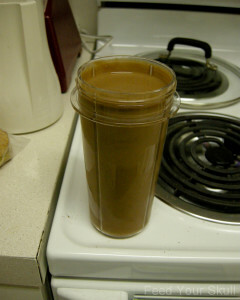 I blended it in my tall tribest blender cup with a frozen banana, a dab of peanut butter, and almond milk. So good! Straight from the front of the label. All-in-one, natural plant-based formula. Excellent source of protein, fiber & antioxidants. Provides 100% recommended daily intake of vitamins and minerals. Contains Omega 3 & 6 EFAs, enzymes, probiotics & phytonutrients. Free of common allergens, alkaline-forming & easy to digest. Granted I didn’t try it beforehand and boy was I lucky because it is delicious! It contains tons of quality ingredients, only 1 gram of sugar and is sweetened with stevia leaf, and it contains vegan sources of protein. Although I wouldn’t mind whey protein on occasion, I’m much rather intrigued by protein sources derived from sprouted seeds and grains – so I always like when I see companies using those sources (like PlantFusion). I was really surprised when I cracked it open and found it to smell of berries and not horse hay. If you haven’t heard my spiel on horse hay yet – it revolves around so many ‘green’ supplements smelling and tasting like hay smells. So I call it ‘horse hay’. Simple. The flavor is extremely good, so good that I have to watch out and make sure Jeremy doesn’t drink all of mine. 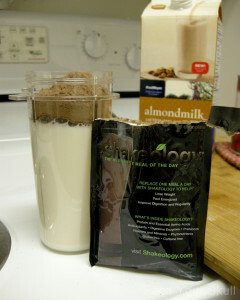 Having liked both of these, why didn’t I choose Shakeology at this time? 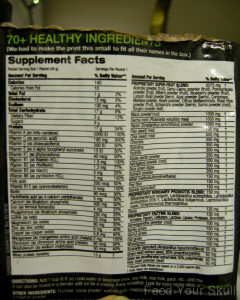 Vega is a bit cheaper and even cheaper if you use a 1/2 serving (1 scoop instead of 2) or don’t have it every day. 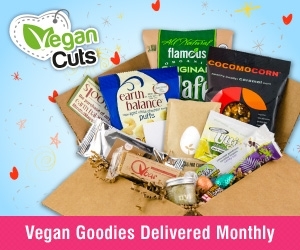 And Vega ordered online through my Amazon Prime has free 2 day shipping – love that! 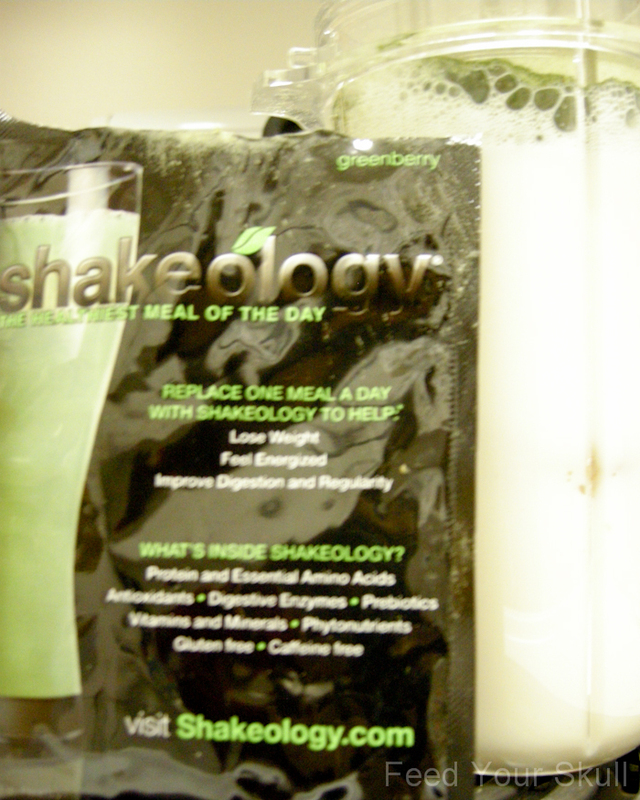 I found that a half serving of Vega offers almost double some of the minerals and nutrients that is in one serving of Shakeology. I am interested in the possible opportunities Shakeology provides if you become a ‘coach’ – like discounts on your own orders being able to stand behind a product you believe in while making some extra cash. I might just do this one day. For now I’m in vega-love and I’m excited to see how I look and feel by the end of January. Maybe I’ll even switch to Shakeology for February to compare benefits. We shall see. Now… what I am really excited to talk about. We see the list of ingredients on shake/meal/health supplements and are a little smug when a ‘powder’ is chock full of things we think or know to be good for us but what do they all do? 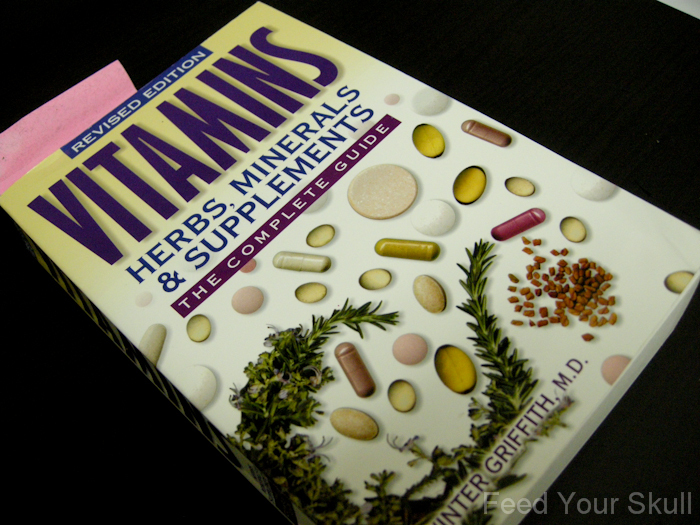 I decided to use my handy dandy book and go through some if not all the supplements listed for Vega and find out what they’re good for and how they’ll make me shine from the inside out. After all, it’s good to know what you’re drinking and why. 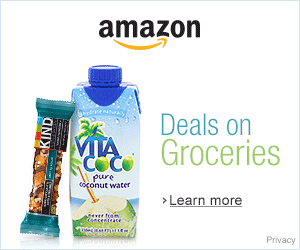 Natural sources: seafood, saltwater fish, kelp, and iodized salt. 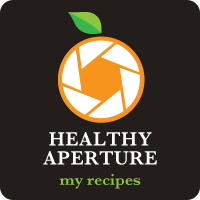 Trace amounts may be found in asparagus, dulse, garlic, lima beans, mushrooms, sea salt, sesame seeds, soybeans, spinach, summer squash, swiss chard, and turnip greens. Important to prostate gland function and growth of reproductive organs. Allows acuity of taste and smell. Works with sodium to balance the body’s water balance. Important to a healthy nervous system and a regular heart rhythm. From what I can tell this is the ‘healthy’ way to give this kind of product a good taste texture, it helps emulsify and give a creamy taste without the use of trans-fats or hydrogenated oils. I think it also adds to the fiber value which is 15g per serving. Vega and MacaSure are both subsidiaries under the company Sequel Naturals. MacaSure is maca that has been gelatinized to remove the root’s starch and improve absorption while also concentrating the active ingredients within. maca is a powerful adaptogen that helps increase energy and stamina and improve the ability to handle stress. Maca contains the following benefits by naturally nourishing and rejuvenating exhausted adrenal glands by increase energy, reducing stress and its impact on the body, controlling cortisol levels, promoting restful sleep, improving immunity, and enhancing mental clarity. Cleanses/detoxifies the body, provides critical nutrients, activates/supports/strengthens the immune system, and promotes healthy cellular growth/repair. Great post!! I love Vega, I haven’t used it as a drink but I have a recipe that uses it to make delic protien balls. I just might start drinking it though! P.S. 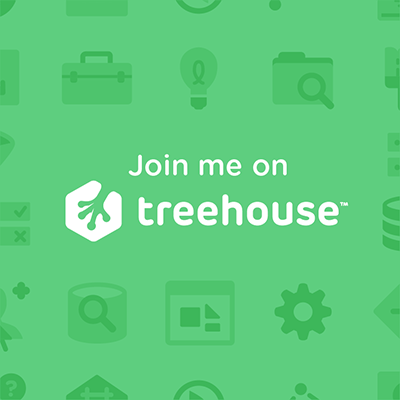 Valynne referred me to your blog last week. I’m loving it!! Thank you! I am so glad you’re enjoying FYS. 🙂 I totally imagined that I had already replied to this 🙁 but I hadn’t. LOL I was so excited when I read your comment! Those protein balls sound awesome, is the recipe on their site? Patting myself on the back!! Very detailed nutritionally. Thanks Michelle. It was a nice refresher course. Takes me back to my days of a child-adolescent nutrition course. My only concern for my personally is that with the prescription medication that I take, I have to be careful of some herbs, which can be contained in supplements, herbal teas, natural products, etc. For me, I always have room for improvement with my dietary habits.